IPF launches its Corporate Membership Program. Be part of it ! WELCOME TO AWARENESS AND WELL-BEING ! ​This website and the International Perfume Foundation are really about choices and alternatives. What sort of world are we going to choose to leave our children? Will it be a world made of synthetic ingredients and artificial products without any natural ingredients? No original seeds? No flowers or plants or bees involved? People should remember the important connection with natural foods, natural perfumes, flower fields and bees. It is time to make your choice! If you love perfume and if you are looking for natural perfumes the same way you are looking for Natural and Healthier Food, you will enjoy the IPF Certified Natural Perfumery Directory . 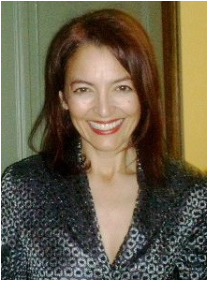 If you are a Perfumer, large or small, please do the right choices about the contents of your perfumes, follow IPF guidelines and join with us in the IPF Natural Perfumery Certification Program. The Art of Natural Perfumery is our Heritage, let's protect it in harmony with the New Luxury Code and IPF Mission. If you are a Foundation or Corporation consider funding our important scientific research into wellness through reprogramming our cells via the resonance of plant’s DNA with human DNA. For Everyone, The International Perfume Foundation is the only non profit organisation protecting the heritage of natural perfumery, promoting sustainability in fragrance packaging and the return of flowers and plants in perfumes for the survival of bees and the reconnection with nature to restore our own DNA. Become a member, meet, participe to our events and follow our campaigns in sharing images and messages with your friends in social media. Follow us and learn how to reconnect with nature, feel better and live in harmony with yourself, with nature and with everything around you while preserving our heritage and transmitting it to our children and the next generations! "WHO BREATHES THE SMELLS OF FLOWERS, BREATHES THE SOUL OF FLOWERS"
Natural perfumes are more than just a good smell ! They reconnect us with nature; are part of our culture and were linked to healing in many different cultures worldwide. In many parts of the world ancient traditions of making natural perfumes are still honoured, while in other parts of the world the cultural heritage of the production and use of natural perfume is nearly lost or has been completely forgotten. 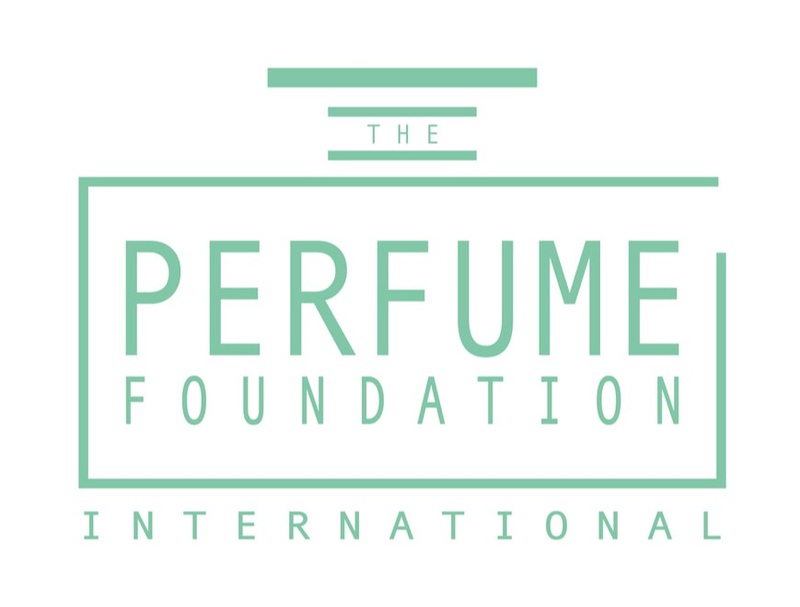 The International Perfume Foundation has been founded to educate, protect and revitalize our Perfume’s Heritage and Culture to reconnect the human society with the beauty and healing power of nature. Revitalizing the art of making natural perfumes has many benefits: not only does it create income for rural communities, when replanting flower fields worldwide. It also reconnects our society with nature, enriches our culture and our life and brings back a natural quality that our children should be able to enjoy.